Visiting Portugal was a highlight of the first month of my trip. The people, the food, and the surroundings were all absolutely incredible. Portugal has found a place in my heart, and I have every intention of returning time and time again. Here is my next “Interesting Facts…” post featuring a dose of knowledge on what might be my new favorite country, Portugal! 2. 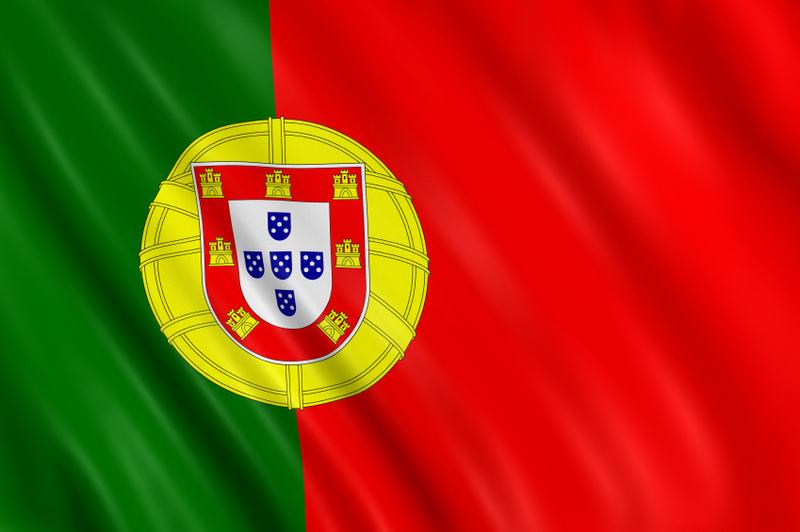 If you were asked to name countries that have Portuguese as their national language, how many could you name? Before this trip I would have only known Portugal and Brazil, but there are actually NINE countries that have Portuguese as their official language. They are Portugal, Brazil, Cape Verde, Angola, Guinea Bissau, Mozambique, Principe, Sao Tome e Principe, and Equatorial Guinea. It’s funny because of all European cities, I feel like I learned the least about Portugal in school. Great facts- obviously, most of them I didn’t know about. Very interesting facts. Make me realize how little I know of Portugal. Interesting facts, Matt. I was really struck by #10 — just a bit unstable back then, I’d say. Glad you’ve enjoyed Portugal so much. It’s on my list. I’ve said it quite a few times to many different people, Portugal is the most underrated country in Europe. It’s a journey to get there, but more people should. I agree about the bull thing – do it, don’t do it (I’d prefer the latter) but that rule doesn’t seem to resolve anything! Very interesting facts and it’s about time Portugal is highlighted. Far too long the country has (touristically ) been in the shadow of neighboring Spain. I personally prefer the north, on the border with Galicia not least because of the excellent sea food. All your Portugal facts were fun! I had no idea so many countries have Portuguese as their official language. I had no idea there was a country called Soa Tome, wow I need a geography lesson.